It's out! 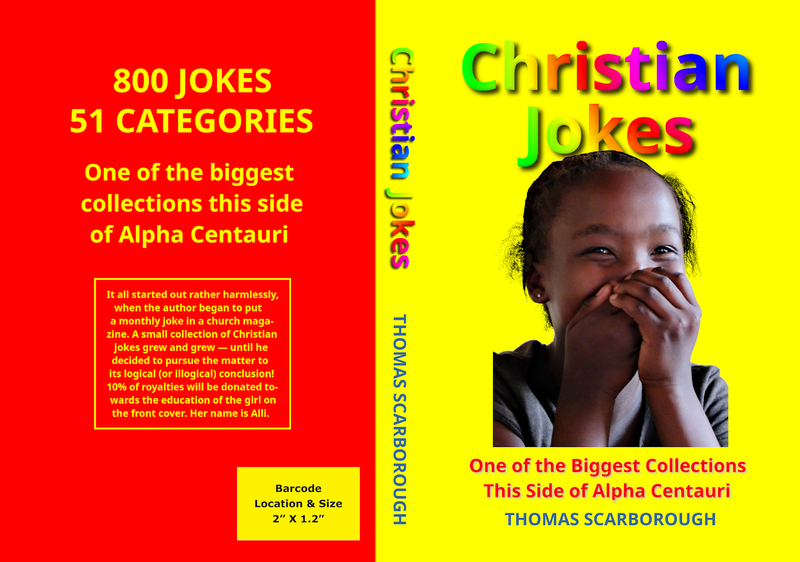 A book of Christian jokes I wrote in 1992 has been revised and reissued as a Kindle book, with a print book soon to be announced. The Kindle version is now available here: https://www.amazon.com/dp/B07PRDK1ZG. The girl is my niece Alli. 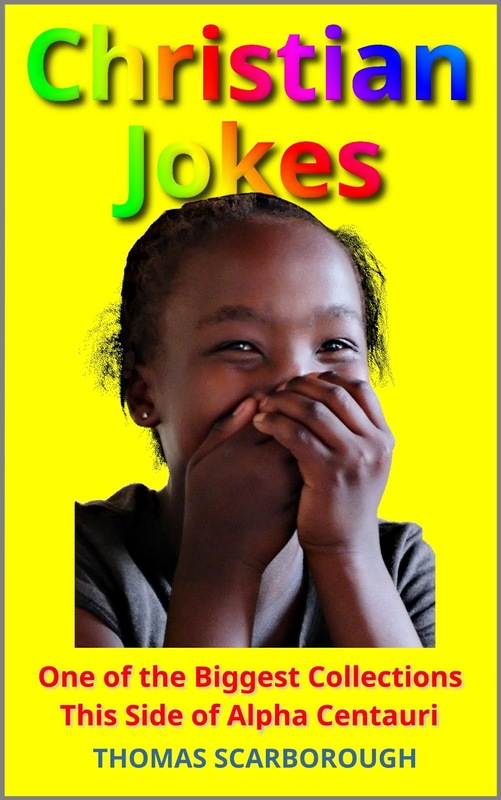 10% of royalties go towards her education. OBSERVATION: Kindle permits one to look inside, to read the first seven out of fifty-one chapters. 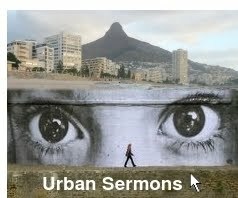 Being arranged thematically, the book may also provide sermon illustrations. POSTSCRIPT: A 355-page print book is now available at https://www.amazon.com/dp/1090812639 at a very economical $12.95. It is available in different parts of the world -- not only at the link above. ISBN 1090812639.